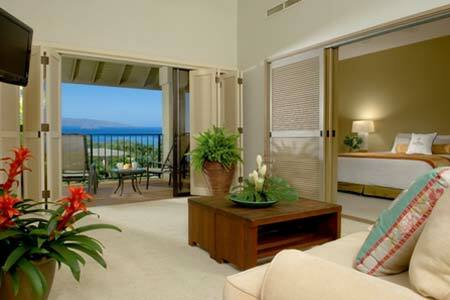 Overlooking Hotel Wailea, the Suites at Wailea is a new development on the South of Maui resting on 15 acres of beautiful green & tropical landscape. 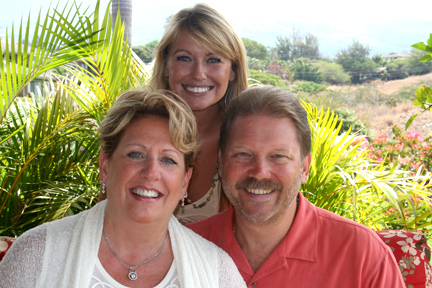 They are close to Wailea Ekolu and just short drive to Wailea Beach and Polo Beach. These luxurious homes for sale were designed so that every single unit has ocean views of the gorgeous Pacific ocean. The location is fantastic being outside of the city and being a bit more secluded. These luxury condos are just minutes away from shopping, restaurants and activiites so you aren't too far off the beaten path. 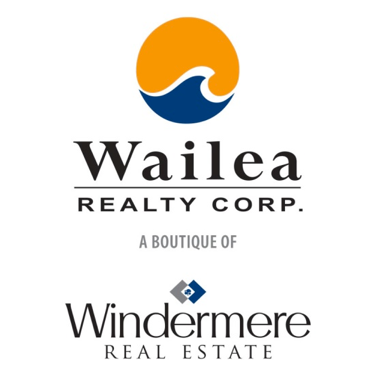 The Suites at Wailea are located between Hotel Wailea and the Wailea Community Association at 555 Kaukahi St. Kihei, Maui HI 96753.